Welcome to the main starting point for Linux OS on SAM products. 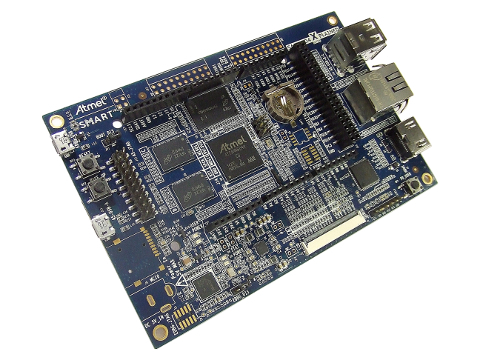 Its aim is to centralize information about Linux kernel and open source projects on Microchip AT91 Smart ARM-based Microprocessors (aka SAM). Our goal is to be an interface with open source projects that include AT91 support. We do not want to duplicate information but to link as much as possible to good resources available on the Web. Keep an eye on this website as it has been designed for instant update. We will try to make it live with the open source community and update AT91 information in those pages. To keep yourself informed, add WebRss or WebAtom feeds in your usual news reader. Questions, feedback, patches and enhancement are the way open source communities live. Go to LinksToCommunities page for a natural way to interact with material presented on this website. iocontrol - add splash screen and startup time optimizations. And all goodies of previous Linux4SAM revisions! And all the goodies of previous Linux4SAM revisions! all libraries on your development host aligned with the target root filesystem. 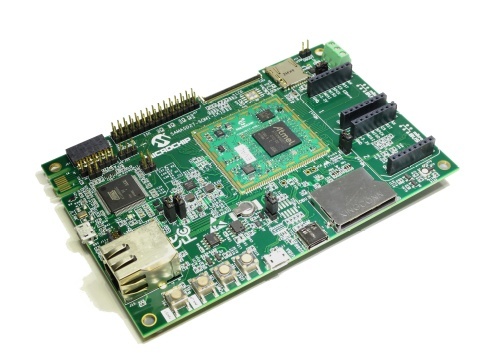 Using the Image Sensor Controller (ISC) describes how the Image Sensor interface could be configured, and used to take pictures or videos with a simple camera sensor. Pulse Width Modulation driver (PWM) FAQ describes how this interface could be configured, debugged and used. FAQ page about how to connect a PDA Inc. LCD screens to the various SAMA5D2, SAMA5D3 and SAMA5D4 Xplained boards. 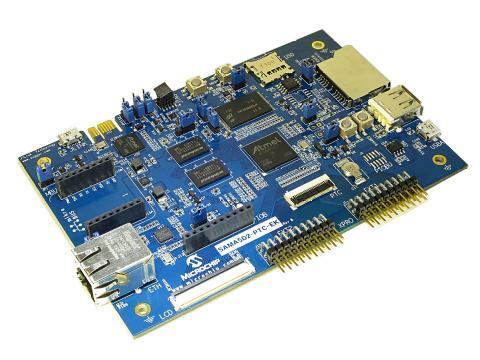 Learn the intrinsics of the recent move to Driver Model and Decive Tree in U-boot with the FAQ entry for SAMA5 SoC and boards. 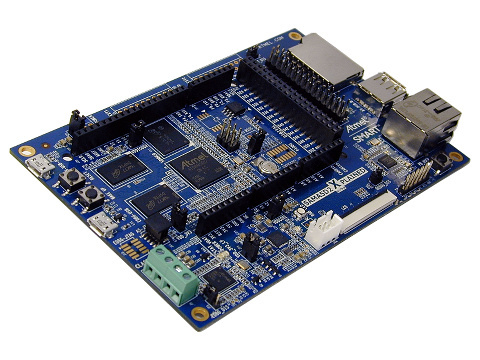 These very big Open Source projects are able to crosscompile an entire Linux system. They produce full featured root filesystems with many tools and a comprehensive set of applications.